Giving this bunch of hot pink, red and orange gerberas with yellow seeded eucalyptus is the best choice you could ever make. 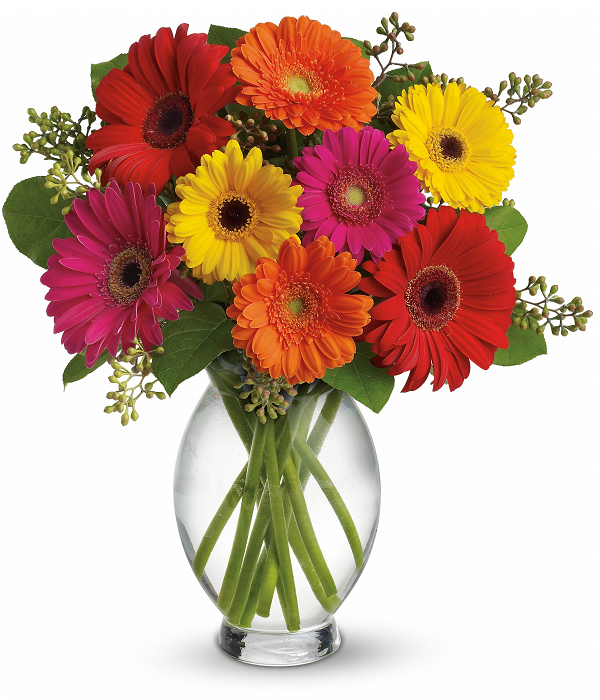 This bouquet is perfect for someone optimistic, energetic and charismatic. The flowers are so full of colour that they’ll brighten even the cloudiest of days! An ideal gift for a creative person who appreciates your ability to think outside the box. 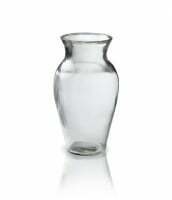 Approximately 13 1/2" W x 15" H. Vase not included.